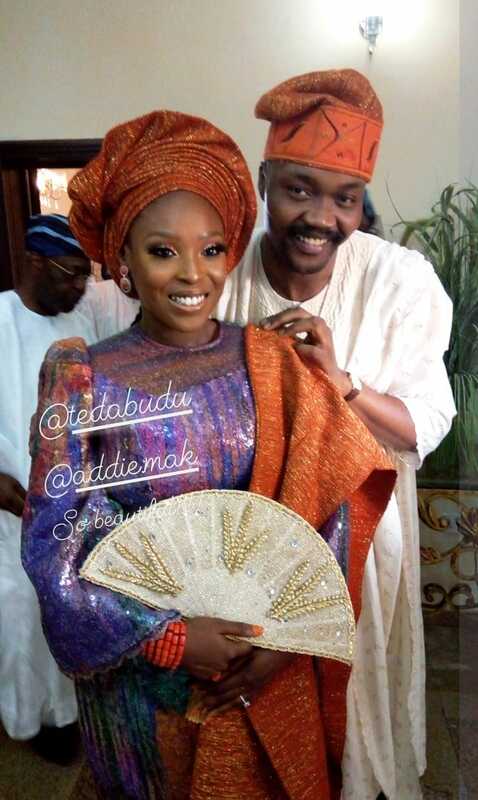 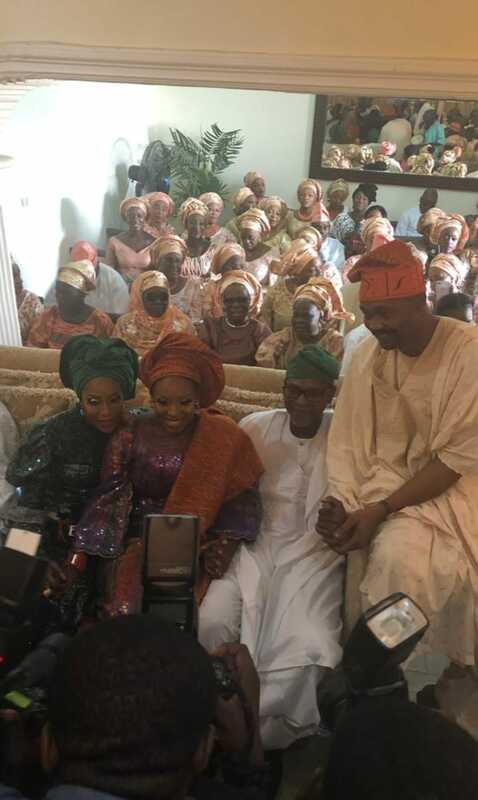 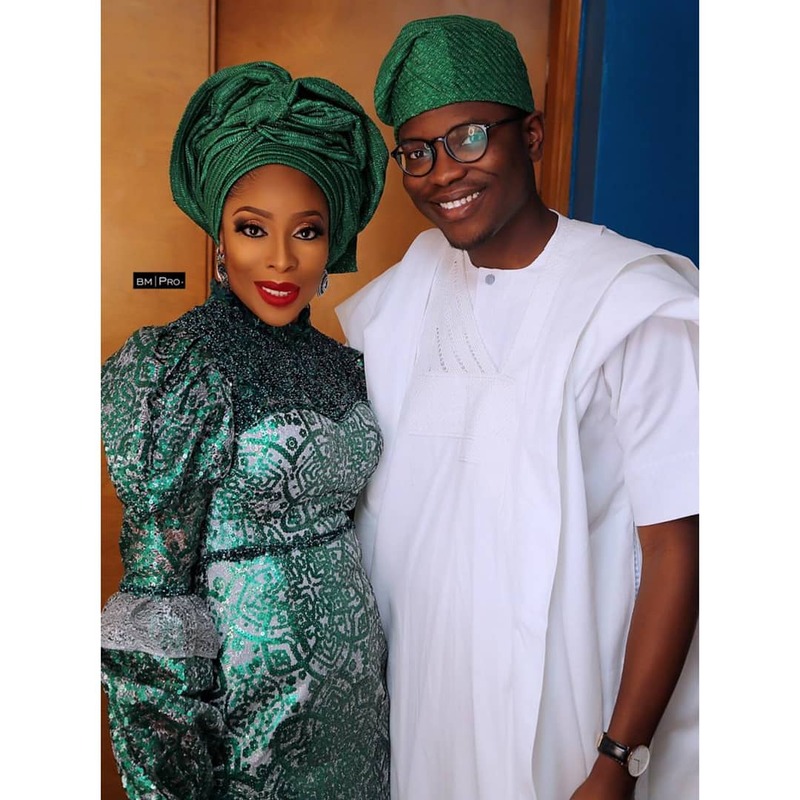 Ebony Life TV producer Ted Abudu is starting her forever journey with her sweetheart Adebola Makanjuola. 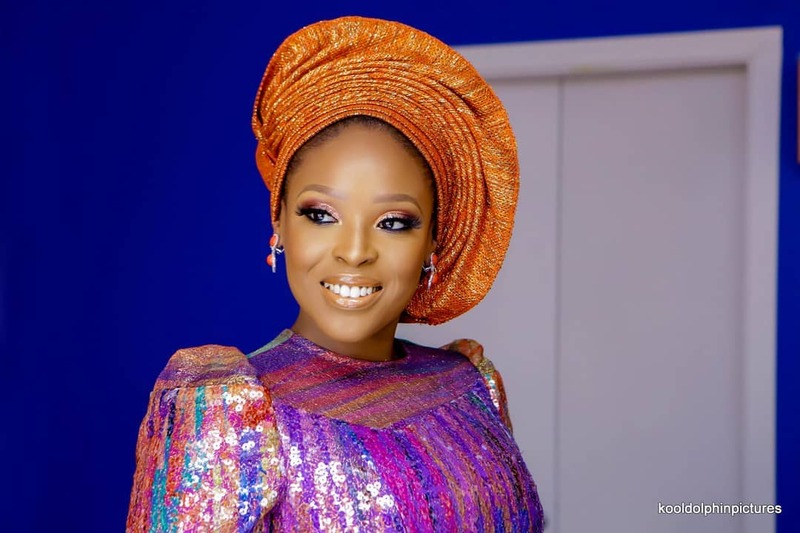 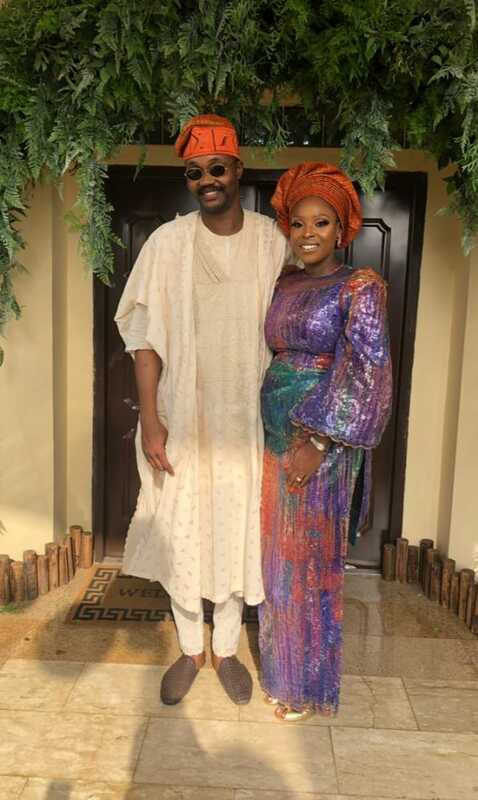 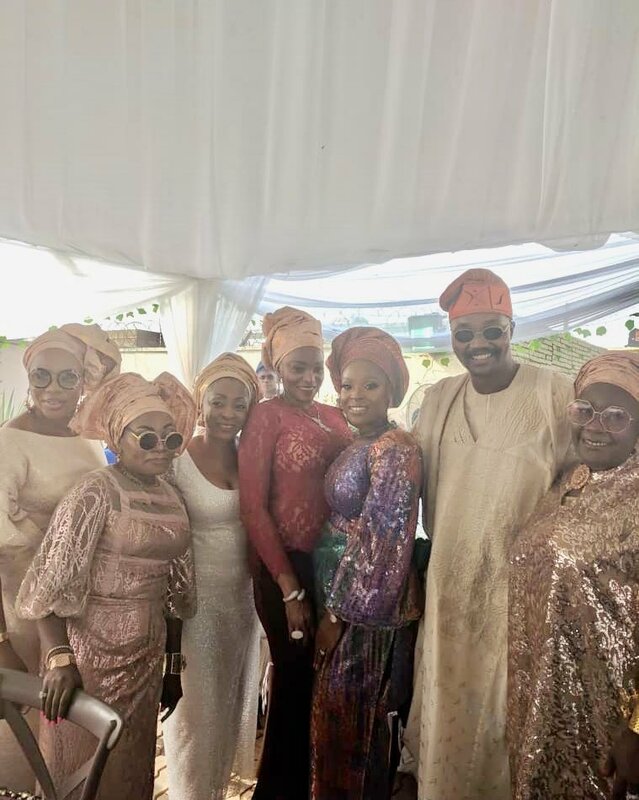 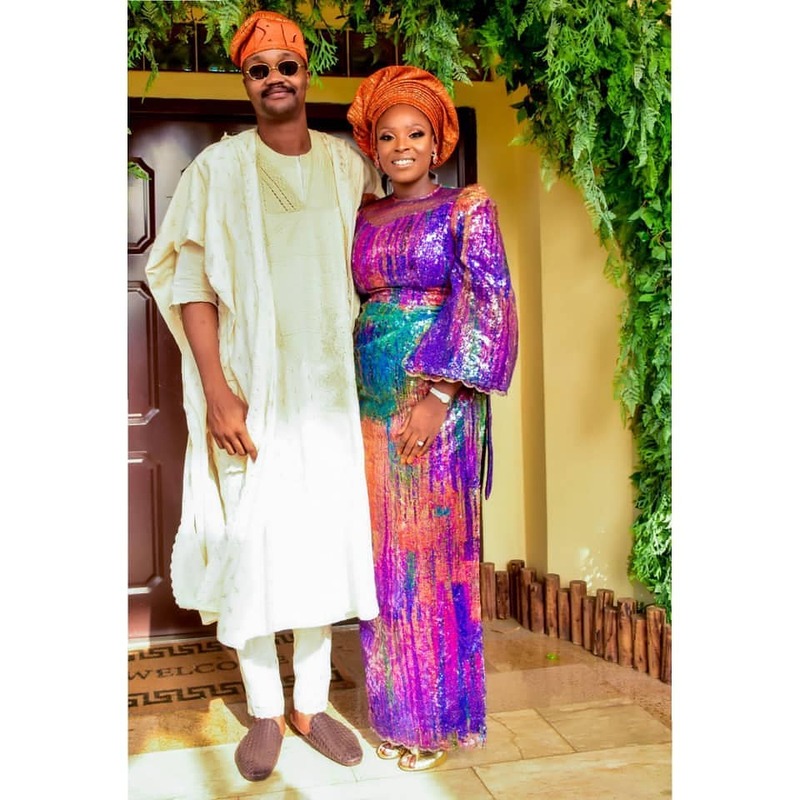 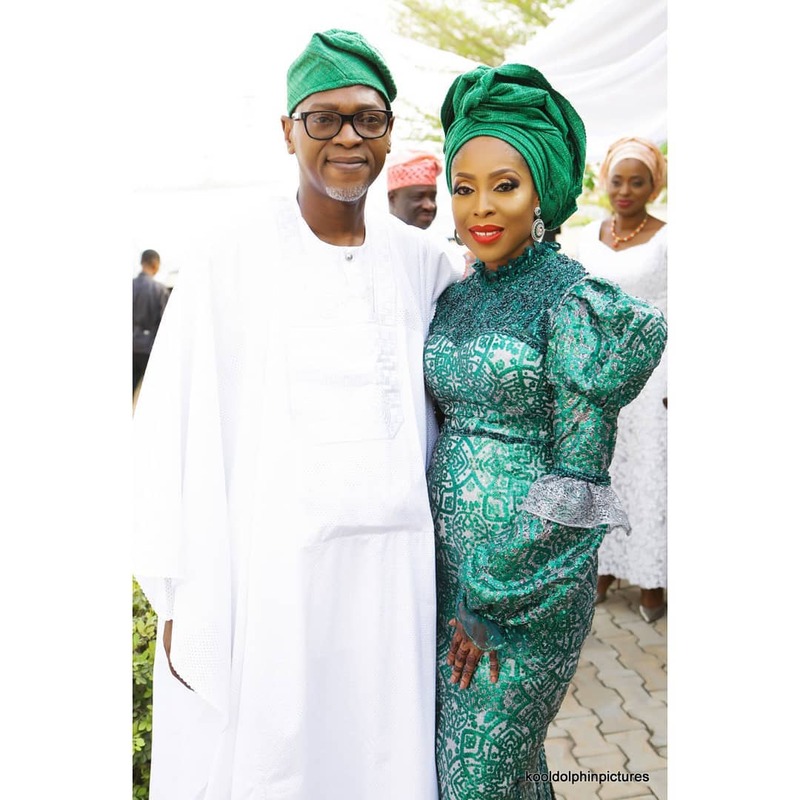 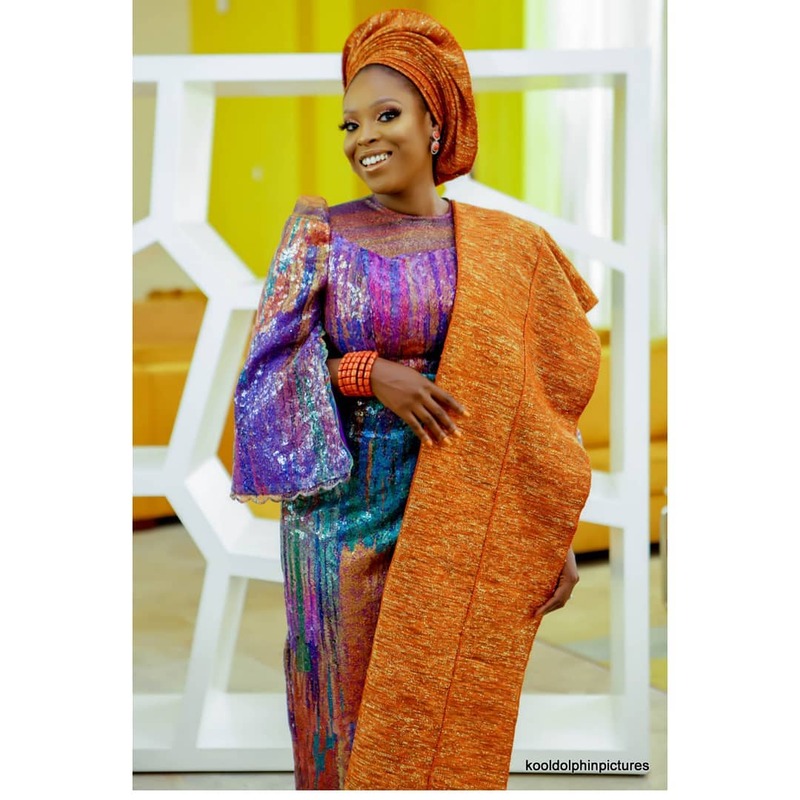 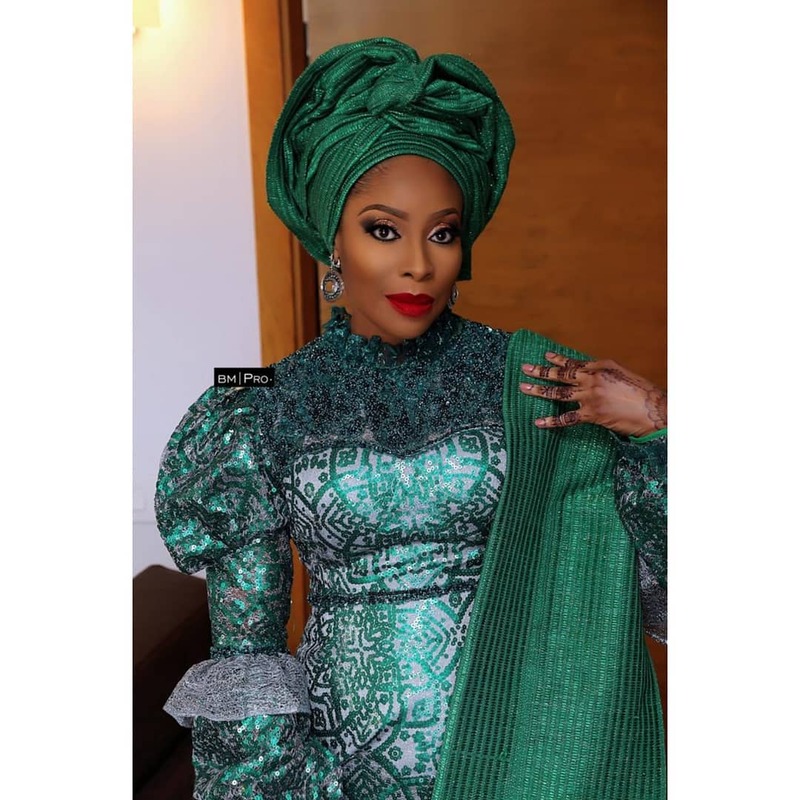 The daughter of media mogul Mo Abudu said yes to her man while on vacation to celebrate his birthday last year and over the weekend the couple had their introduction ceremony in Abeokuta. 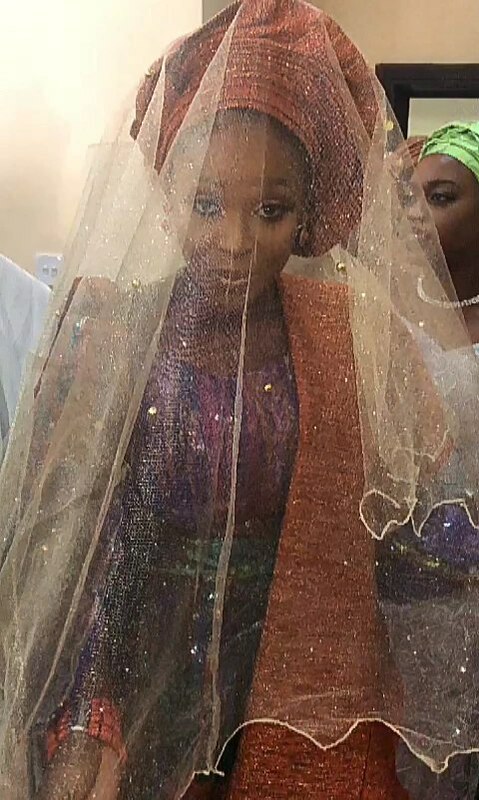 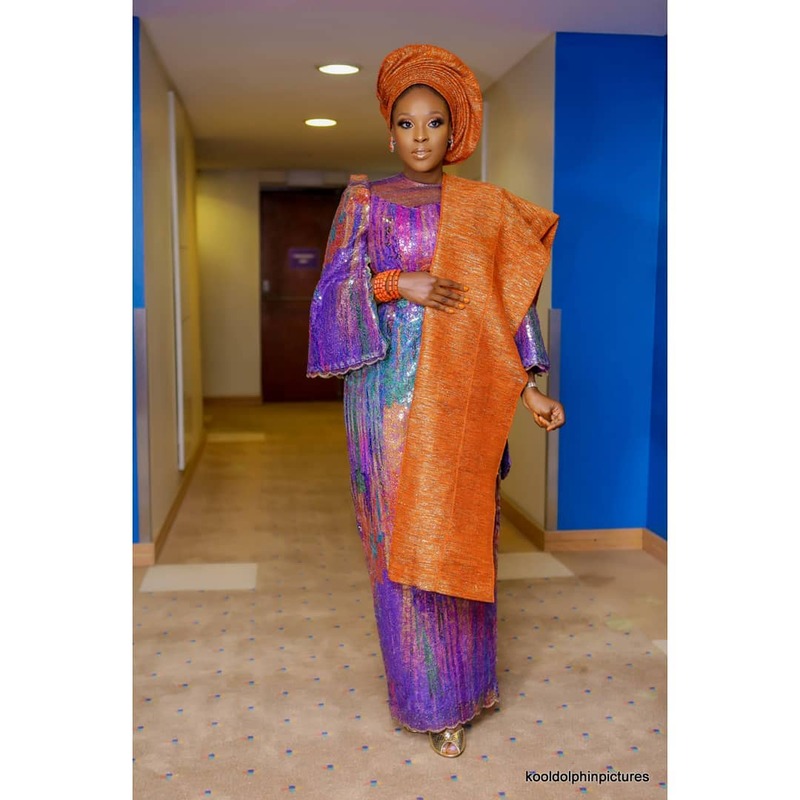 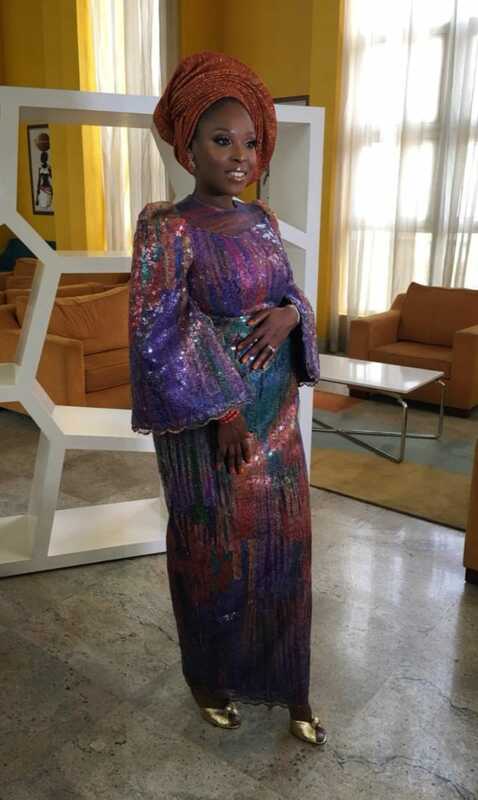 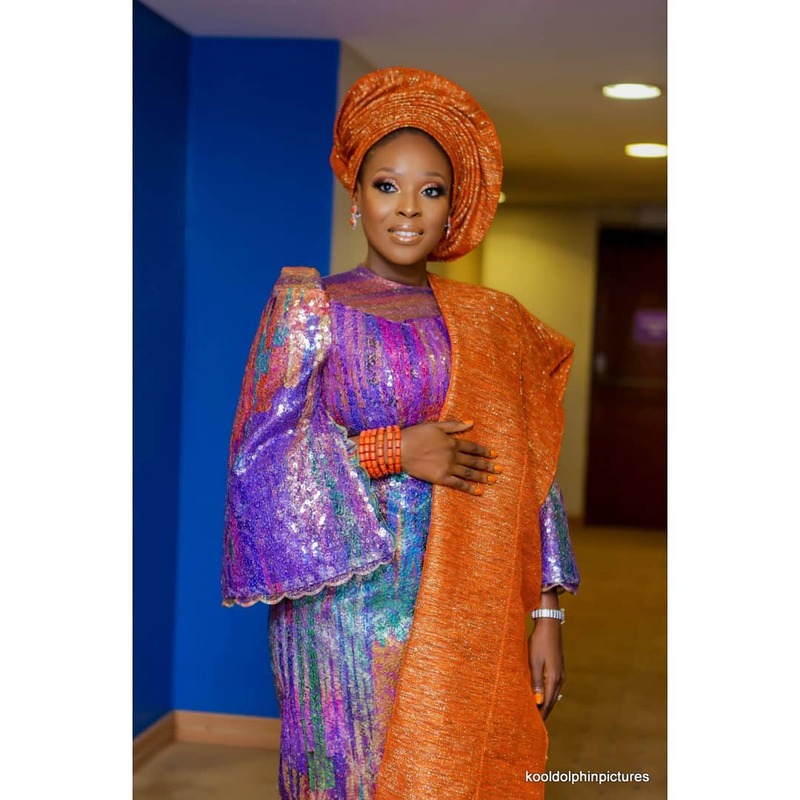 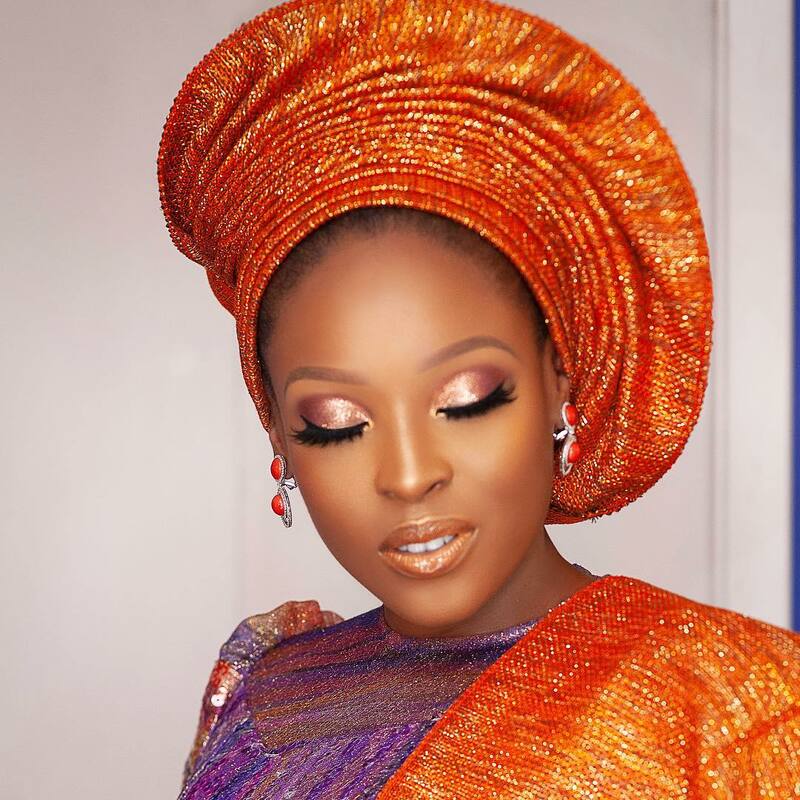 For the colourful ceremony, the bride-to-be was gorgeous in an outfit by Tsemaye Binitie with her makeup done by Bimpe Onakoya.